How Far is Thamarai Phase-II? Relive your childhood, all over again. 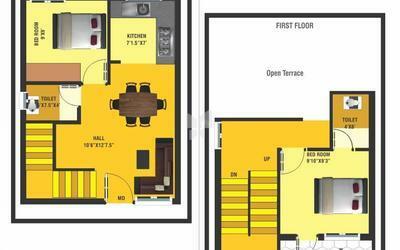 Thamarai Phase-II is a beautiful Villa that brings your imagination to life. Meticulously created with aesthetic interiors, it gives best living style where you and your family can start making memories. 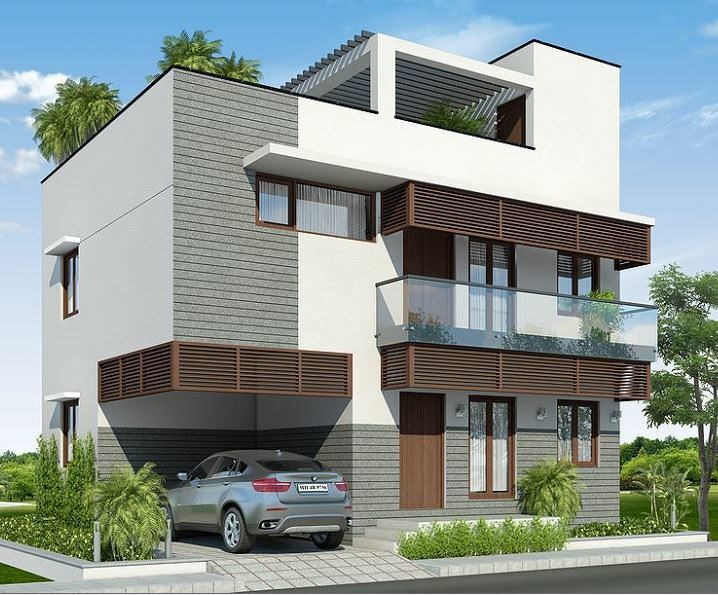 This project offers 2BHK, 3BHK and 4BHK Villas which are reasonably priced and spaciously built to suit a high standard of living. Located at Guduvanchery in Chennai, it is well connected to the other parts of the city. Daily conveniences like schools, colleges, markets, banks and more are situated around this locality which makes life easier for the residents of Thamarai Phase-II. Top notch amenities like super market, pharmacy and park are a big advantage for the families living here as they don’t have to go here and there during an emergency. Each Villa is strikingly designed with outstanding quality interiors like the vitrified tiles for the floors, plaster paint for walls, elegant kitchen, good fixtures and fittings that adds beauty to the space. At Thamarai Phase-II Villaa best facilities like 24hrs security service, ample space for car parking and 2 wheeler parking, children’s play area for kids, gym, swimming pool, multi-purpose hall, yoga/meditation hall, RO plant, sewage treatment plant, shopping area, black top road, three phase and borewell are provided. All Wash Basin taps in C.P range with Bottle Traps. Our Vision is sets standards of excellence and places high value on integrity, professionalism, accountability, excellence, commitment, team work, respect and honesty. We will strive for exceptional customer satisfaction, which occurs when we declare precisely what our customers expect. Our Mission is to Maximum space utility, professional architectural design and Custom Internal layout suiting Customer’s needs, Focus on the quality, timely completion and customer satisfaction in all the projects and all this at an affordable Price and 100% Compliance to all Govt& Local Body standards, with out any violations and to be free from all encumbrances. Our quality policy is "Customer satisfaction through Promotion of quality projects and services".